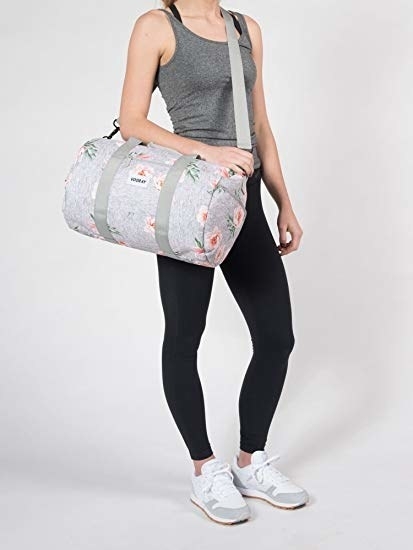 Treat yo' self to a cute gym bag, live plants, stunning home decor, pool floats, and lots more this Prime Day! We waded through the mountains of bargains for you and found some of the best deals in every category (in this case: we found the goods you should 100% treat yo' self to this Prime Day). 1. A selection of Olay products for 20% off (including the new Magnemask). Other products included in this promotion include: Anti Aging and Eye Skin Care Regimen Kit, Advanced Anti Aging Skin Care Regimen Duo Kit, Prox Daily Dermatological Deep Cleansing Kit with Facial Cleansing Brush and Cleanser, Total Effects Day to Night Anti-Aging Skincare Kit with Cleanser, SPF & Night Cream, Anti-Aging Skincare Kit with Regenerist Cleanser, Moisturizer & Eye Cream. 2. 47% off a freakin' KitchenAid stand mixer so you can finally get to cooking the way you've always dreamed of. 3. 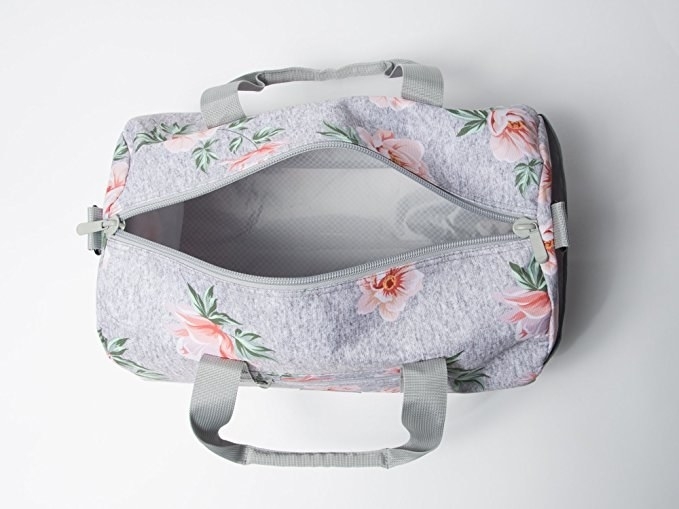 Up to 45% off an adorable duffel bag (available in eight fun prints!) to make quick trips to the gym easy *and* stylish. 4. $0.99 for three months of Kindle Unlimited or four months of Amazon Music which will probably end up being the best, easiest, and cheapest way to spoil yourself. 5. 40% off a smart sprinkler controller that can be operated off your phone and with Alexa so you're able to save tons of $$$ down the road. Just think, you can water the grass while you're on vacation! 6. 58% off a pair of noise-canceling Bose headphones to help you block loud co-workers and crying babies so you can design your own soundtrack. 7. 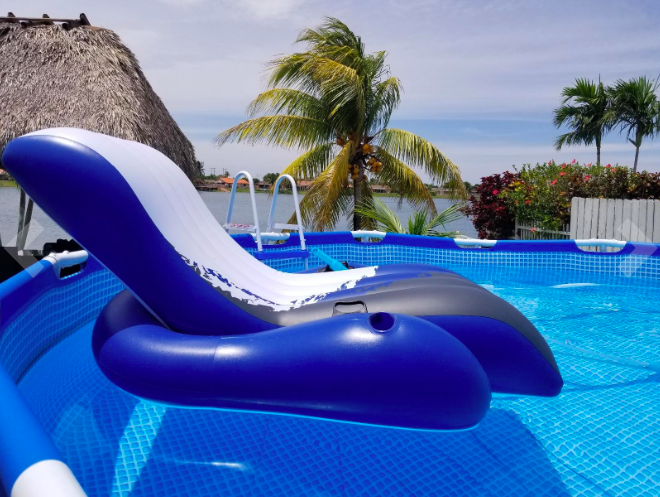 32% off a reclining inflatable pool float because relaxation = self care = treating yourself. 8. 50% off the Amazon Firestick with Alexa that will have you streaming hours and hours and hours and hours and hours of content with ease. 9. 56% off a wildly popular coffee and spice grinder because nothing say good morning to your beautiful self like a super fresh cup of joe. 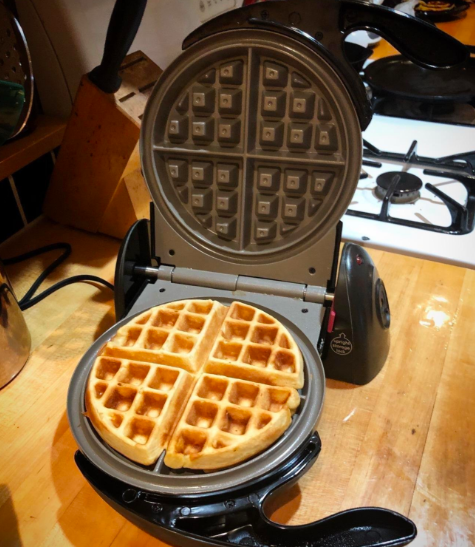 Promising review: "Okay, this is a simple machine, and it does just ONE THING, but OMG it does it well. I actually have two of these grinders: one for spices, and another one for coffee beans. I’ve used them every day or multiple times a day for years, and they just keep on ticking." —A.F.H. 10. 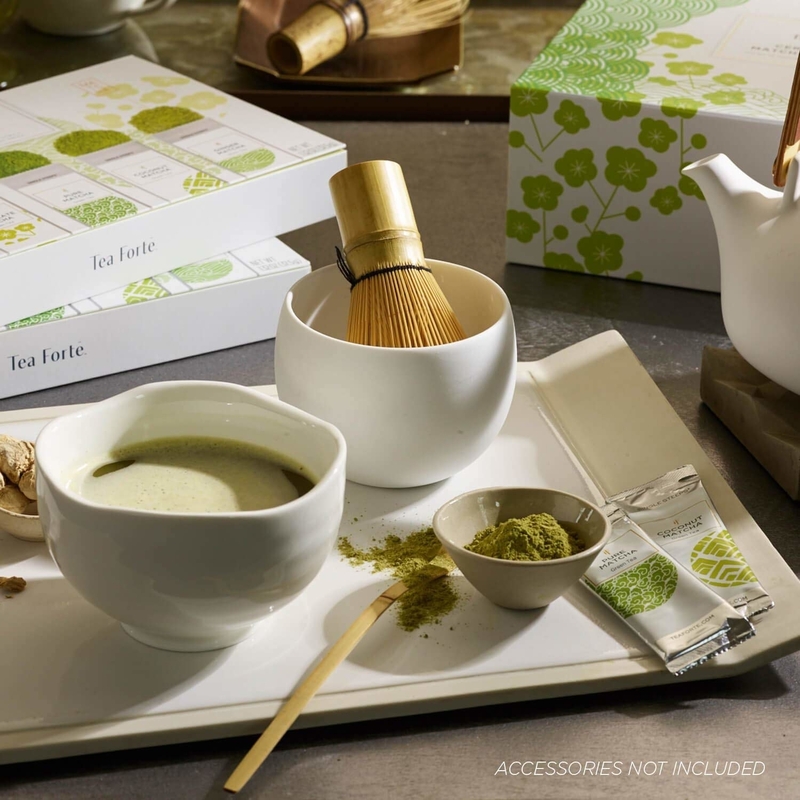 50% off a chic and simple jewelry box so you have a designated home for all of your favorite pieces. 11. 30% off on select bohemian maxi dresses because yes, your wardrobe *DOES* need another summer outfit. 12. Up to 49% off a faux-fur fleece blanket that you'll be so happy you bought when the chilly weather rolls in. 13. 25% off a stunning leather chesterfield sofa that'll for sure become the centerpiece of your living room. 14. 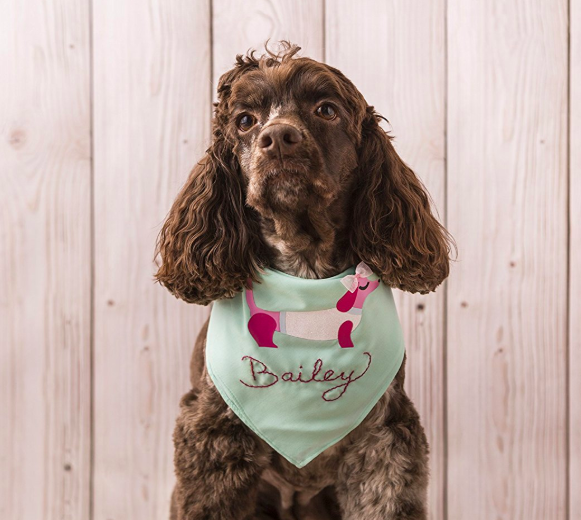 33% off a Cricut EasyPress so you can — oh, idk — make you and your dog matching outfits. 15. 40% off a pair of cropped mid-rise skinny jeans you'll wear more times than you'll probably want to admit. 16. 20% off these trendy sunglasses with mirrored lenses that'll instantly upgrade any outfit. 17. 33% off a TCL 40-Inch 1080p Roku Smart LED TV perfect for all your binge-watching needs. 18. 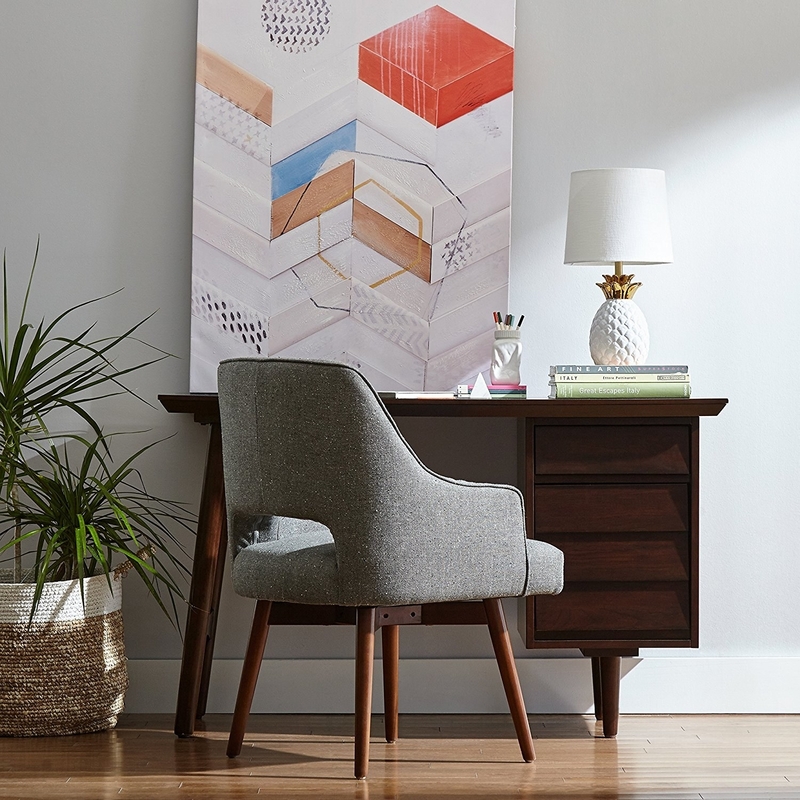 30% off a gorgeous mid-century leather chair you'll be able to roll all around town — or just your house but it's still really beautiful. 19. 67% off a 23andMe DNA Test with health and ancestry reports so you can see where you've come from, your genetic health risks, and get a wellness report all with just a swab of your cheek. 20. 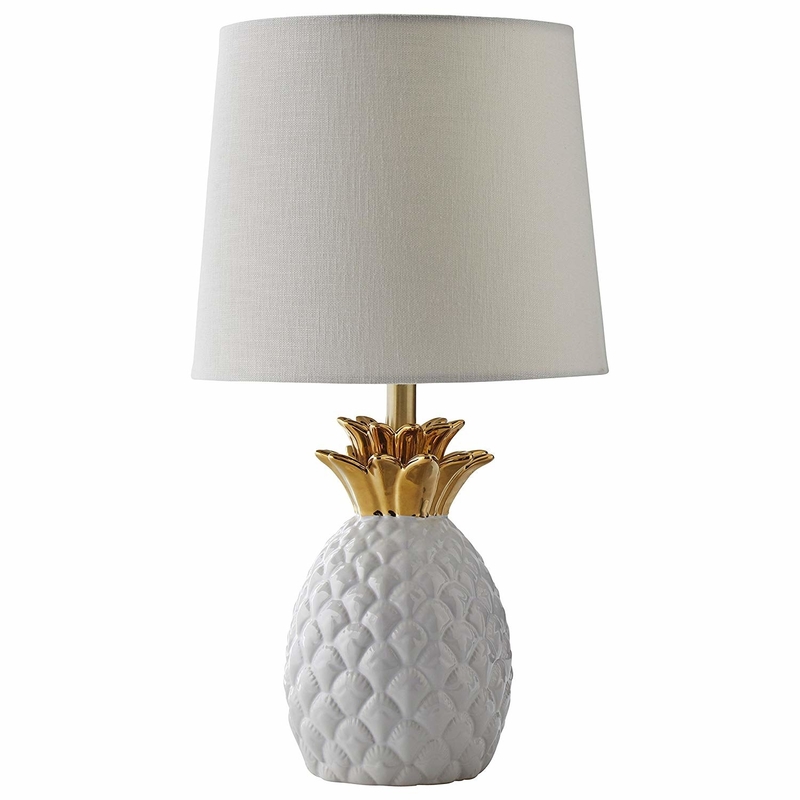 31% off a fun but elegant ceramic pineapple desk lamp for when you need your study time to be a little more tropical. Price: $54.99 and check out all the other home decor deals here or explore all the deals on Amazon. 21. 53% off of Cinderella's five-room royal dollhouse, glass slipper not included. 22. 71% off the whole freakin' eight-piece set of the Harry Potter movies, because hi! seventy-one percent off! 23. 20% off a pair of studded block heel sandals you'll be able to dance the night away in and not have to hobble home. Price: $18.99+ (available in sizes 5.5-11 and in three colors). 24. 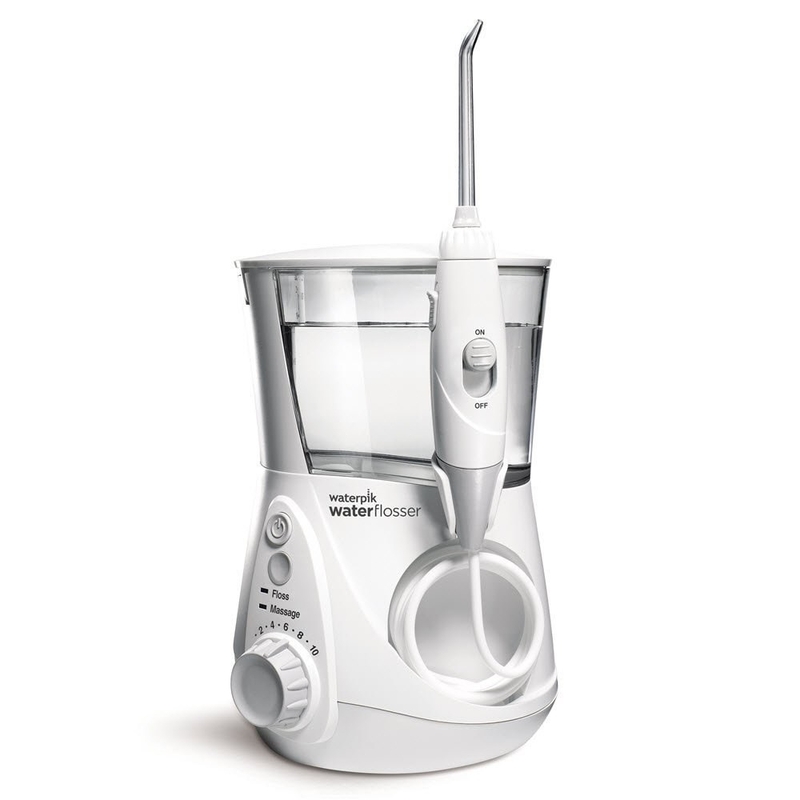 50% off a Waterpik water flosser, because your dentist is never gonna stop hounding you until you start flossing. Check out a BuzzFeeder's full review. 25. 20% off a gorgeous 10-inch Majesty Palm plant. 26. 27% off a set of block toy bento boxes, because who says you shouldn't play with your food container. 27. 35% off a Fujifilm Instax Smart Phone Printer that'll print out your favorite photos directly from your phone. 28. 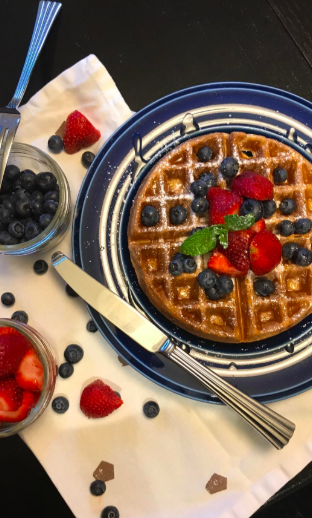 20% off a ceramic Presto Belgian waffle maker so you can channel your inner Leslie Knope and get your breakfast on. 29. 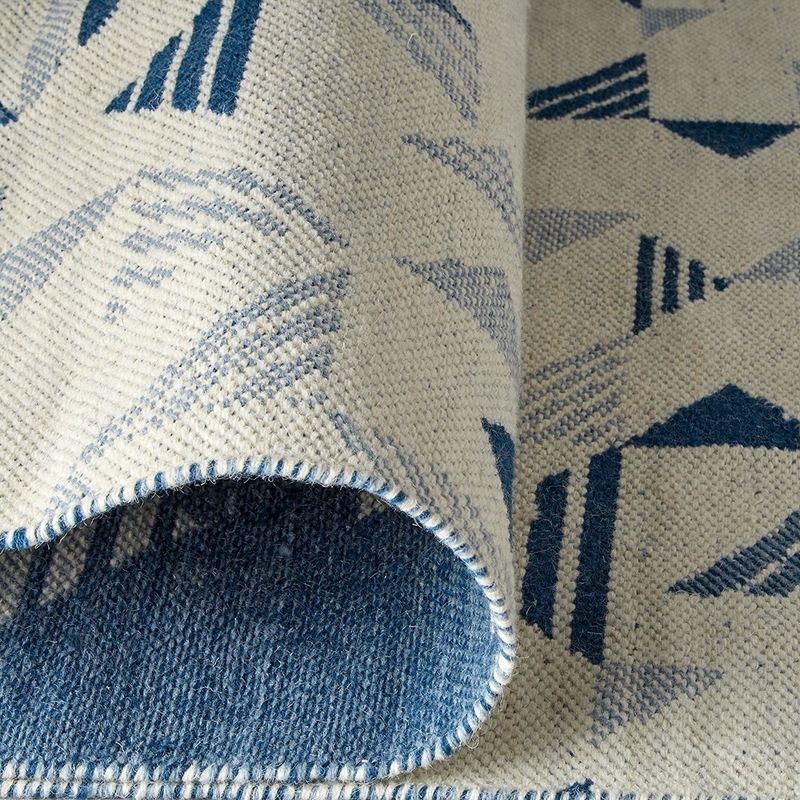 30% off a gorgeous reversible wool geometric-print area rug that'll bring a subtle pop of color to any room. 30. 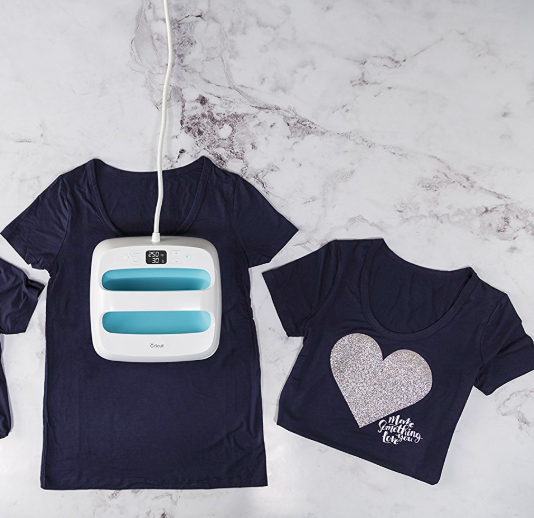 50% off an Echo Look to help you digitally organize all your favorite OOTDs. Price: $99.99 and learn more about it here. 31. 22% off a Sony 49-Inch 4K Ultra HD Smart LED TV. 32. 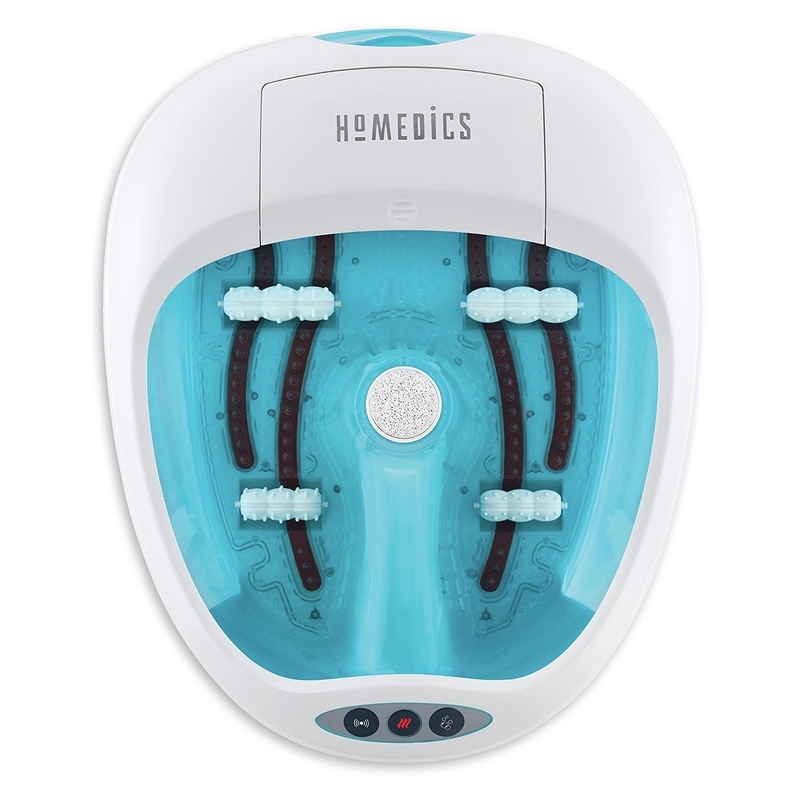 28% off a Homedics Footbath with heat boost power so you can give all your little piggies the relaxing break they need. 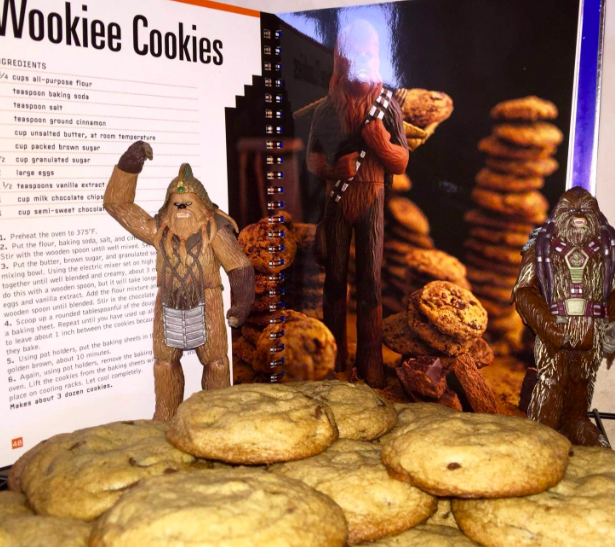 Promising review: "OMG! Not sure if you're supposed to but I let my feet soak in this for two hours. I have horribly dry calloused feet and suffer badly from athletes foot. After two hours the water was still hot and my feet came out super soft. The simple act of the bubbles combined with the vibration reduced the callouses. This is wonderful because now I can put my foot cream on and actually get under the skin to kill the fungus. My wife looked at my feet after just one treatment and was astounded at the difference in the look and feel of my feet. I almost feel like I can wear sandals again." —Jason M.
33. 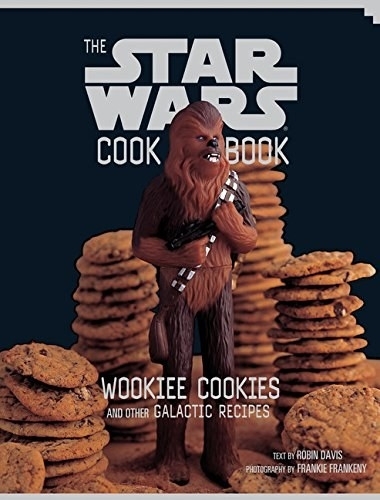 44% off a copy of The Star Wars Cookbook to get some seriously out of this world chocolate chip cookies. 34. 25% off a giant outdoor connect-four-in-a-row game, because what better way to spend an afternoon outside than by pretending you're a character on Honey I Shrunk The Kids. 35. 31% off a Betsey Johnson Croissandwich wrislet, because you're a carbivore and you need to tell everyone you come across. 36. 49% off a compact PicoBrew capable of brewing five liters or 13 12-ounce bottles of your favorite craft beer right from your counter top. 37. 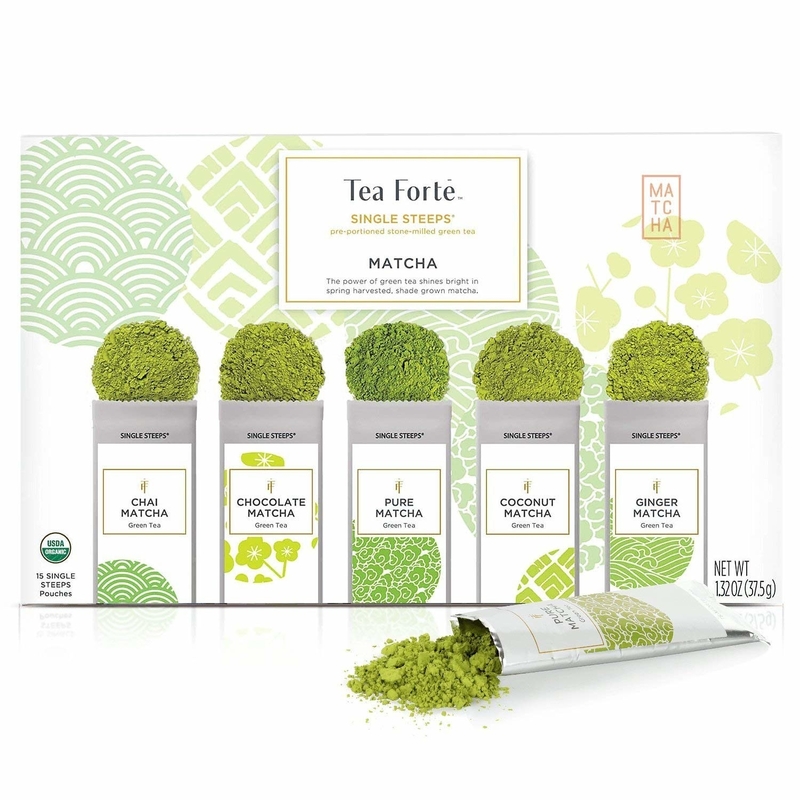 50% off an organic matcha green tea sampler with 15 single serve pouches that'll make a great cup of matcha tea or a matcha latte. 38. 30% off a cap sleeve Lark & Row wrap dress you can easily take from the office to dinner without ever skipping a beat. Price: $31.50 (available in sizes XS-XL and in six colors). 39. 27% off a lightweight Dyson V8 Absolute Cordless Stick Vacuum Cleaner engineered to pick up ground-in dirt and fine dust from hard floors and carpets. 40. 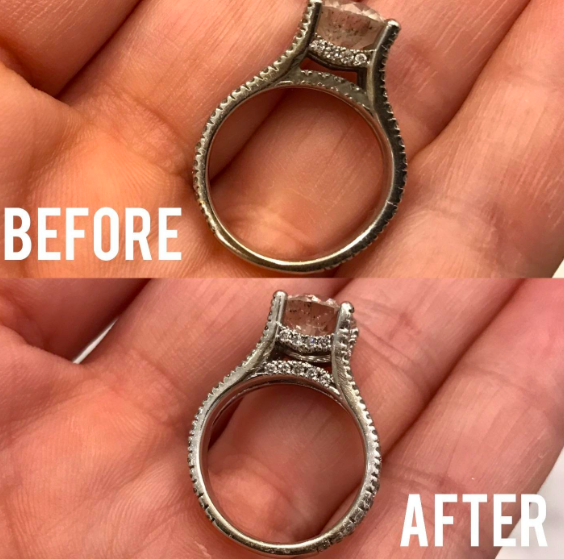 38% off a Magnasonic Professional Ultrasonic Jewelry Cleaner — it's so discounted you might actually be able to afford some fancy AF jewelry to put in it! 41. 80% off a Mrs. Meyer's Dash Button and a slew of other super helpful Dash Buttons that'll make ordering your favorites as easy as a push of a button. 42. 23% off an under-desk treadmill, because who said you can't do two things at once? 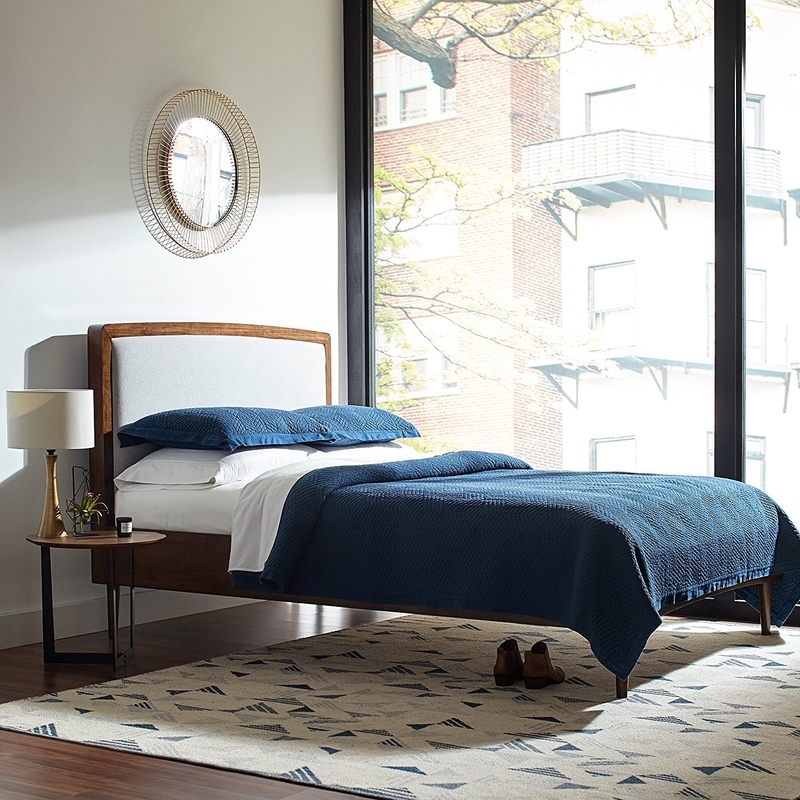 Promising review: "I was very hesitant about this but three months later, I love every minute of it. The whole thing started with my sciatica problem and inability to sit for prolonged periods of time at my computer desk. It's is not loud at all. I can be on the phone (on loudspeaker) and it does not disturb. Started at two-mile speed and now I am comfortable working at three miles per hour. Typing on a keyboard is going well. It is a bit slower than sitting, but not significantly enough. Overall productivity and alertness went up. I spent upwards of four hours a day on this machine, no issues." —Shaarei A.